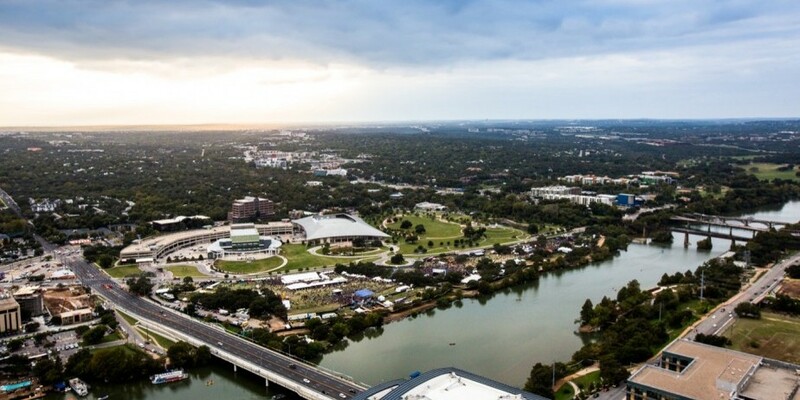 Envision yourself in a home at the pinnacle of Austin luxury. The newly-unveiled Summit and Penthouse levels at The Austonian offer homeowners the opportunity to customize their home in the highest floors of an iconic building. With only thirteen condominiums, one two-story penthouse, and two one-story penthouses available on Floors 41-54, these blank-canvas residences give future homeowners the power of true customization—a rarity in high-rise residences. In the Summit Levels, you can expect a higher level of luxury. These reserve units on Floors 41-50 offer buyers the opportunity to create custom residences within the most exclusive real estate in Austin—a luxury unavailable anywhere else in the city. With only two to three units per floor, each residence boasts unrivaled views and some of the largest square footages available in downtown. 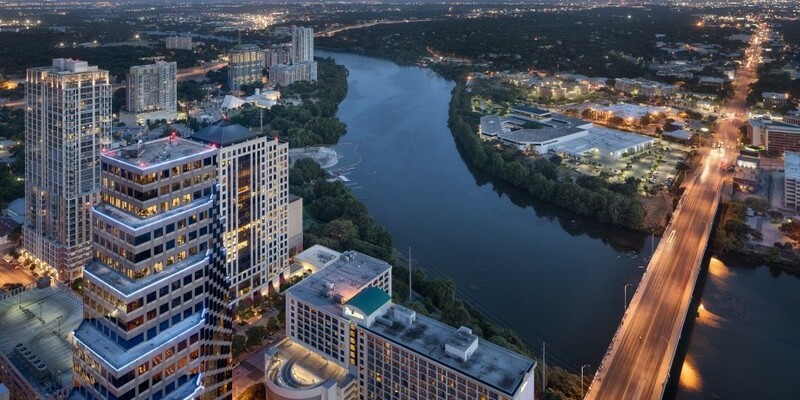 Penthouses on Floors 51-54 are the best of Austin real estate and some of the highest residences in the city. These two one-story units and one crowning two-story unit are blank canvases, with 360 panoramic views, expansive square footages and endless design possibilities to fully customize a stately residence above the skyline.